I was on my way to Kuantan and stopped for breakfast. Found these walkup flats just off the main road of jalan Sentul. 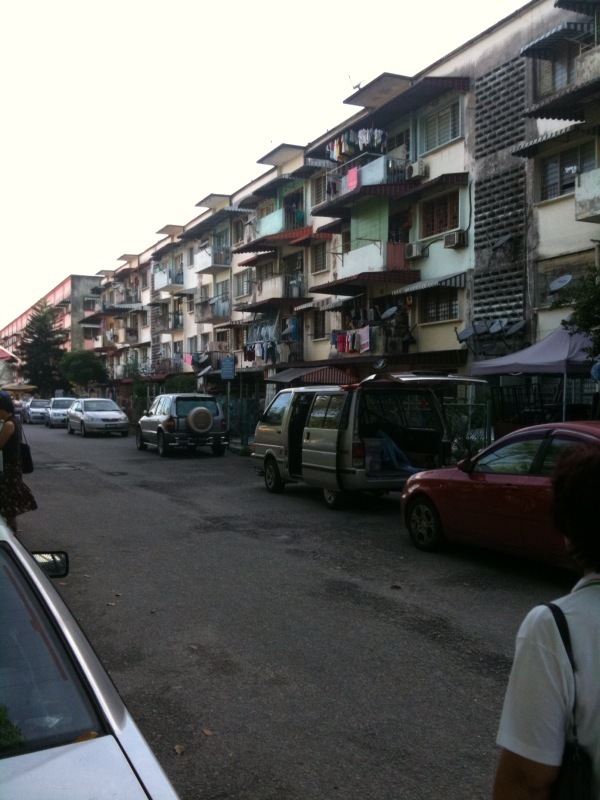 Called Jalan Union it is predominantly Chinese occupied in an Indian area. Looks interesting. There is a Ktm station nearby. And is not too far from Sentul East by YTL. Not sure what the rental is like but worth to check it out?